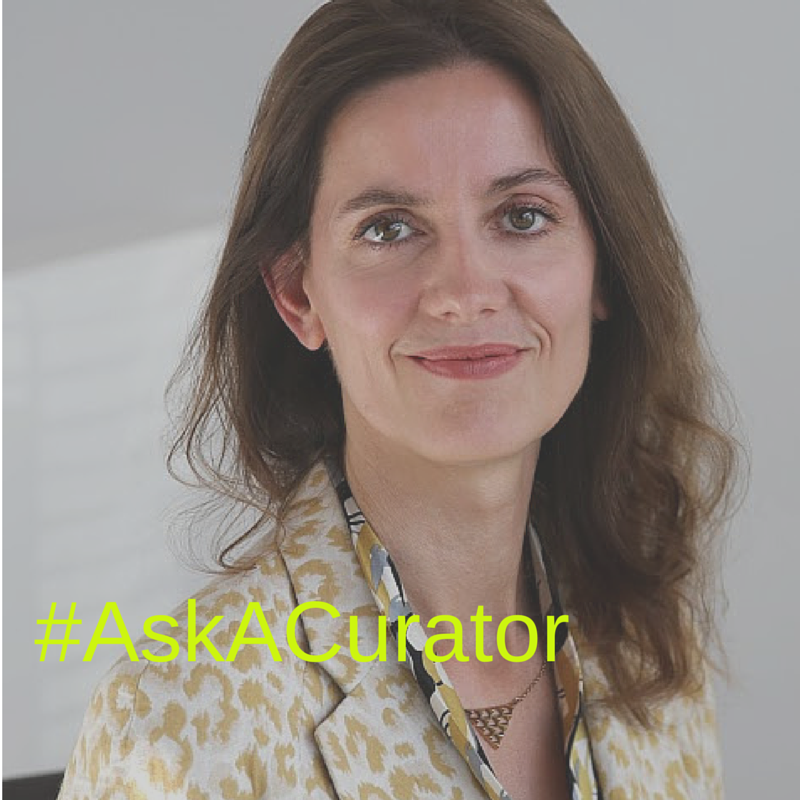 Join us today on Twitter for Ask a Curator Day with Chief Curator and Director, Art Advisory Rebecca Wilson. Rebecca will answer your questions about investing in art, discovering artists online, working with an art advisor and advice for emerging artists during this live Twitter Q&A. Tweet your questions to @saatchiart on September 18 from 3:00 to 4:00 p.m. PDT using the hashtag #AskaCurator. Feel free to send your questions in advance. You can also follow the conversations happening elsewhere on Twitter below… Talk to you soon!